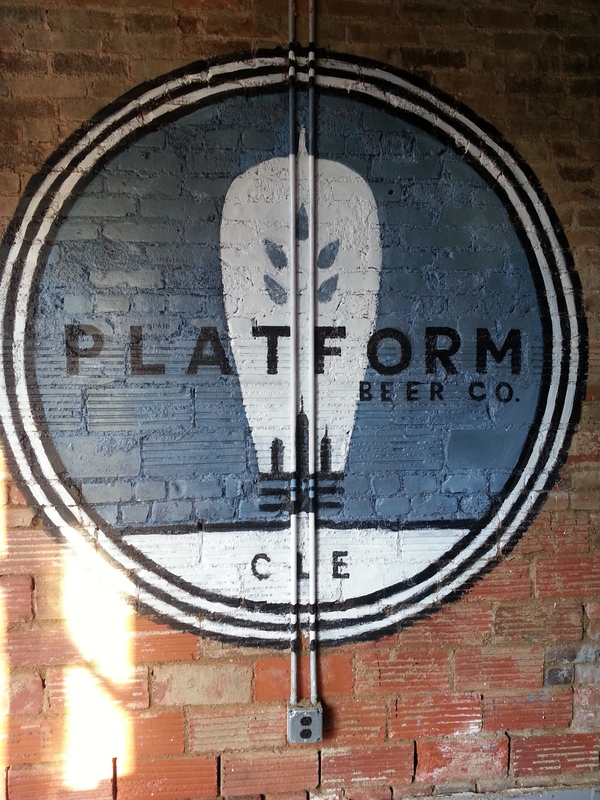 If you haven’t heard of the new Platform Beer Co. in Ohio City, it’s probably because they just opened late this summer. I stopped by for my first visit a couple of weeks ago for a fundraiser they were hosting for Juvenile Diabetes. I took it as an excuse to support a great cause and get a feel for one of the newest breweries in town. Here are my thoughts. I love their outdoor patio. A large garage door style door opens from the brewery into this spacious and casual outdoor area. Picnic tables fill the patio, while ivy clings parts of the brick exterior. It’s the perfect casual hangout and has the right mood for this brewery. Live music every Thursday (and we just happened to be there on a Thursday). I love a good band, especially one that doesn’t overpower the room but livens up the crowd. What better way to ramp up for the weekend? The overall mood. The indoor decor is just as nice as the outdoor. It’s spacious and attracts a pretty large crowd considering how long it has been open. Rotating Dining Menu. While this brewery does not sell food of its own, it does something almost better. 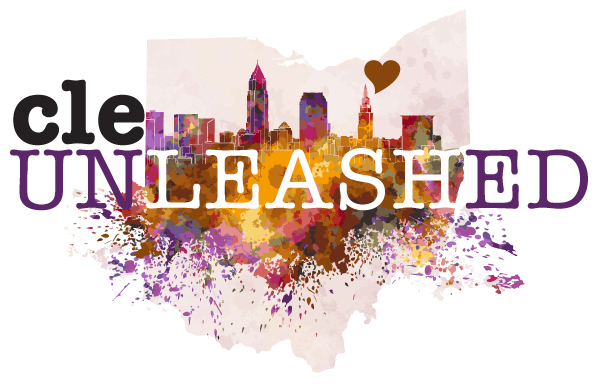 They feature a line-up of local restaurants that include favorites like Bruno’s and Momocho, who serve food instead. I like the variety. They feature other local brewers. They have a program that helps home brewers showcase their beers and get feedback from real customers. Beer selection. When I initially wrote this post 10 months ago, I was not a fan of the beer choices at all. Almost a year later and I can say that Platform has more than won me over with their abundant and tasty beer selection (updated 7/31/15). Cleveland Cleveland Breweries Platform Beer Co.